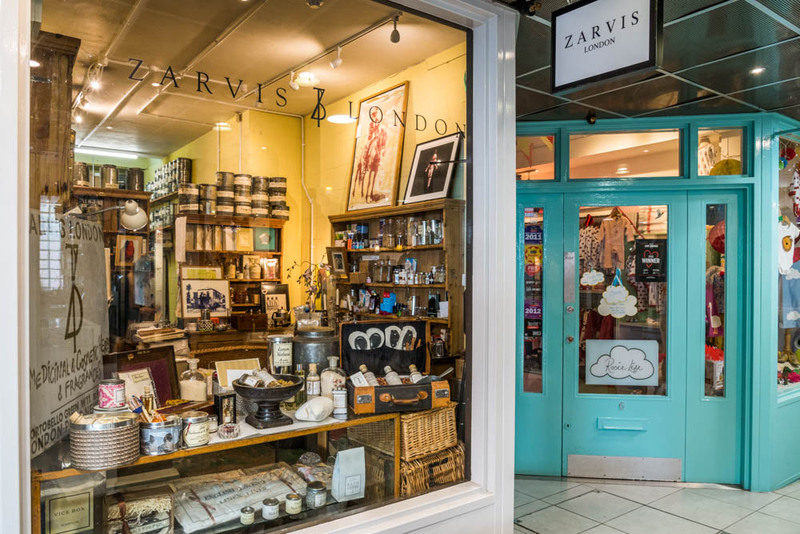 Zarvis London is a brand of Heritage and values. We love to create products that make you look and feel your best. We've been formulating body care products for over 30 years and we love what we do. We seek to find pure ingredients from our trusted growers from every corner of the world to ensure the best quality. By combining the best raw ingredients intelligently, wehave created a body care range that works for you. Every product is a botanical blend of natural and organic ingredients. We never compromise on quality! For our Bath Herb range we focus on using whole plants from the root to the flower, not just an extract. This yields higher life giving properties and therapeutic potential. Whether you want to detox, hydrate or just soften your skin, our Bath Herb formulas will indulge those with delicate skin or people who need a break from the overuse of stringent soaps. For our Bath and Body Oils, we use the highest grade steam distilled cosmetic oils, along with vitamin-rich cold pressed oils. These properly derived oils can provide concentrated oxygen and nutrients to the skin that is difficult to get from other natural sources. We live in a fast-paced world and it is important for all of us to care for our skin which is constantly pressured by the air, sun and fabrics we wear. We encourage everyone to care for their skin with a little attention, love and hydration. 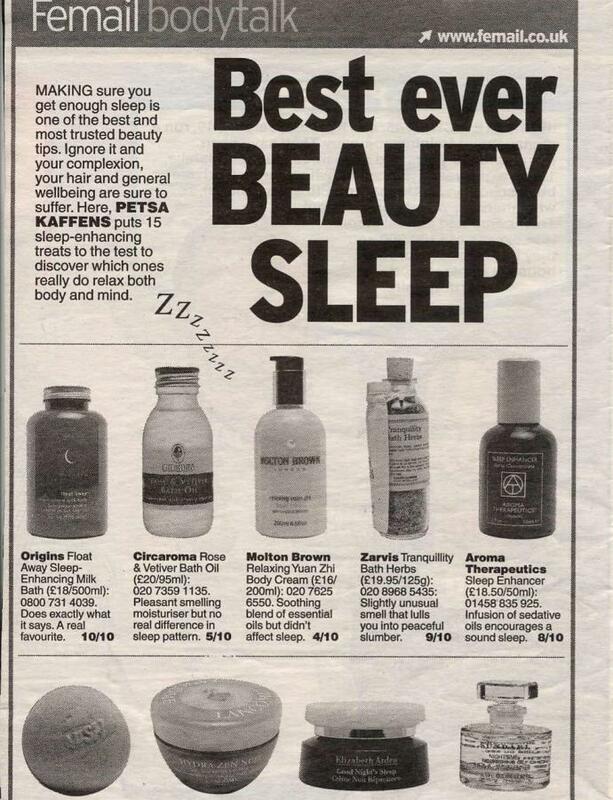 The Zarvis range of products promote exceptional health, improved well-being and wonderful skin.